Learn More About Your Top Three Thomas Buyers. They Influence the Industrial Buying Process. Learn about who your buyers really are. 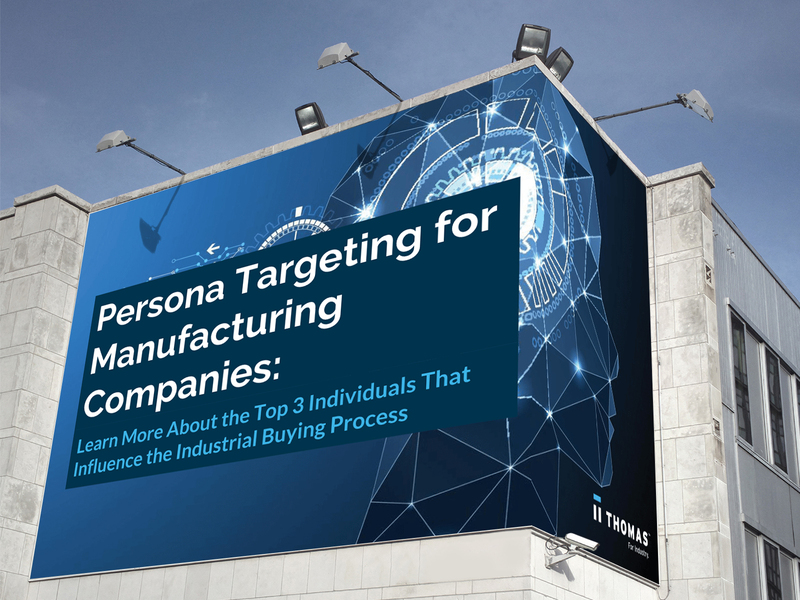 From design engineers to procurement managers and maintenance managers, they are really the buyers trying to find YOUR company. Take a look at this ebook to learn more about who they are and what drives their decisions. Download the ebook today and start targeting the right buyers.